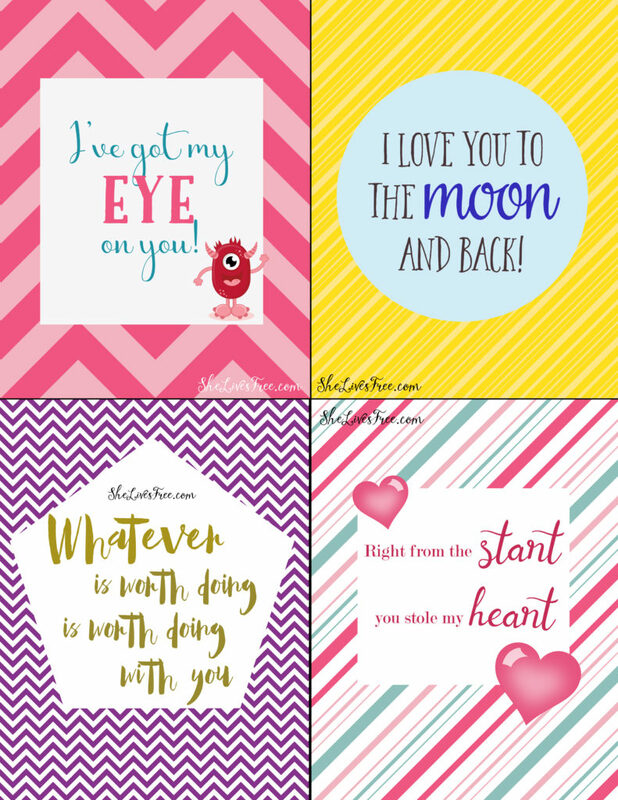 The month of love is upon us! 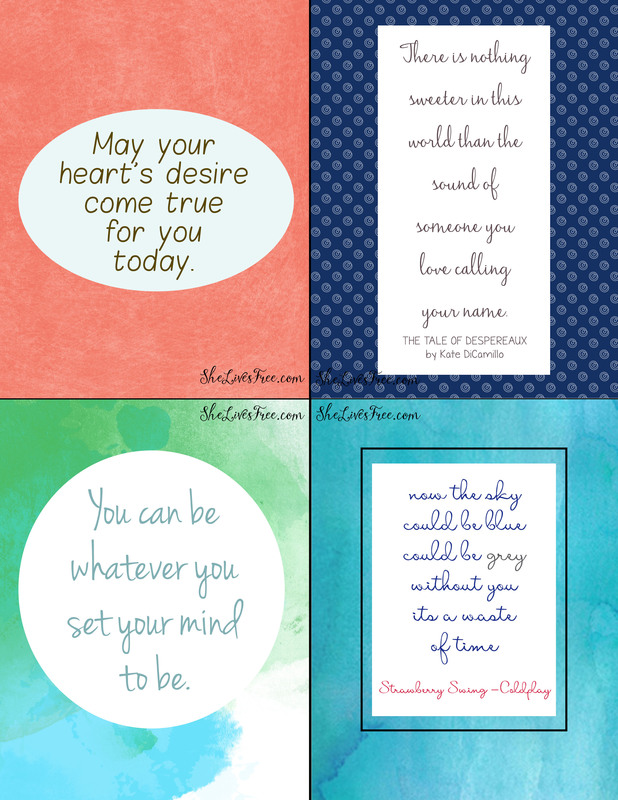 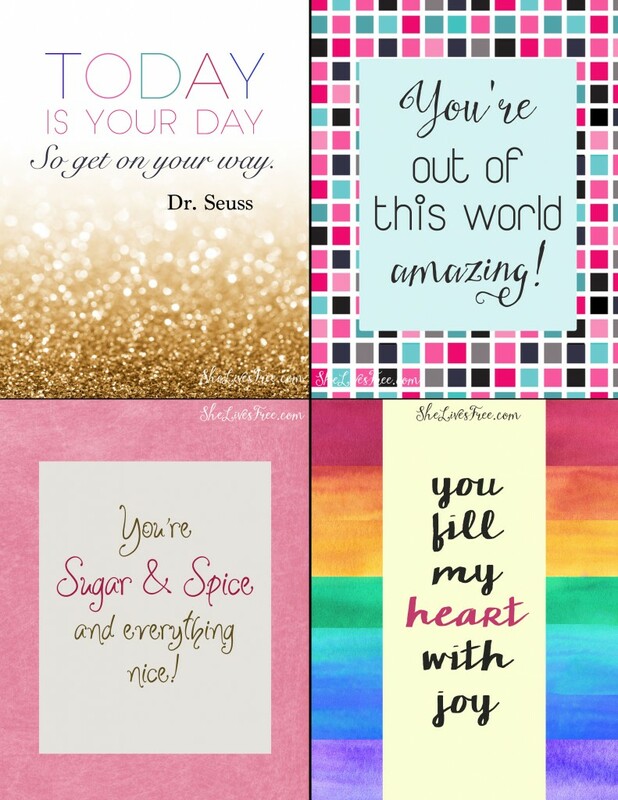 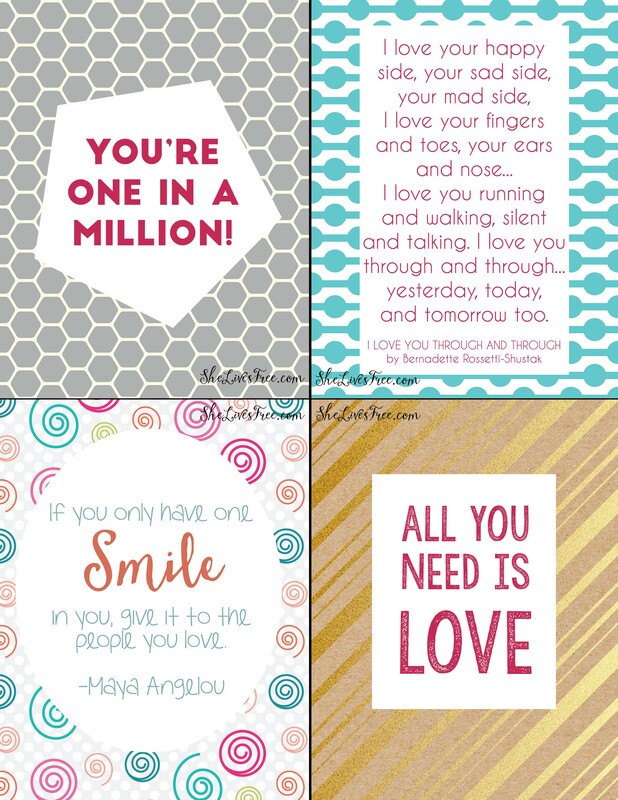 Express your love to your children with these beautiful lunch notes, for subscribers only! 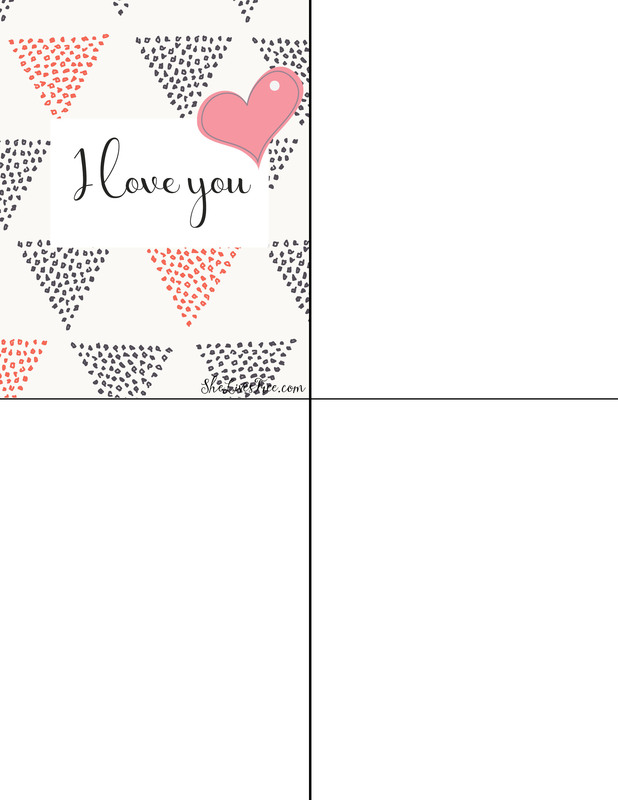 Click here to download these love-themed lunch notes, just in time for Valentines Day! 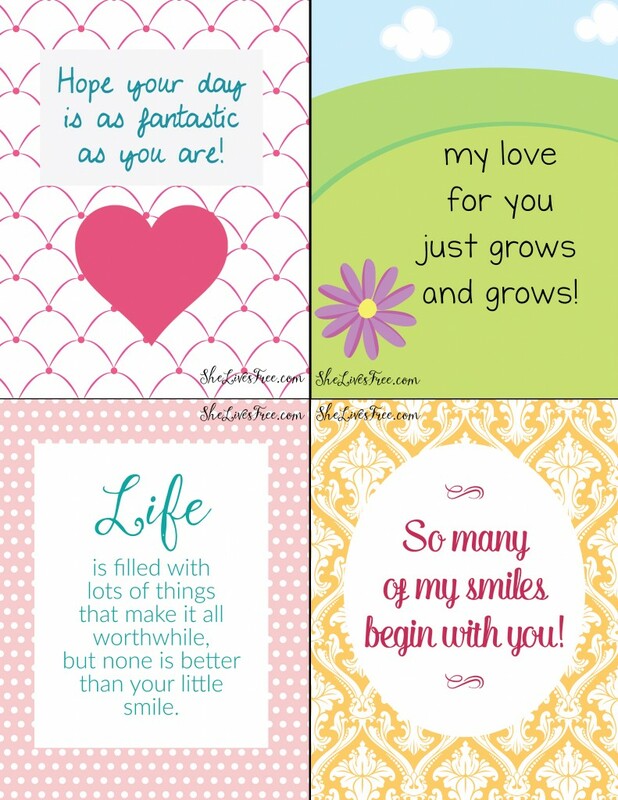 Hope you and your kids enjoy these lovely lunch notes 😉 Happy Valentines Day!